Now is your chance to own a unit in one of the most desirable buildings in Salt Lake! 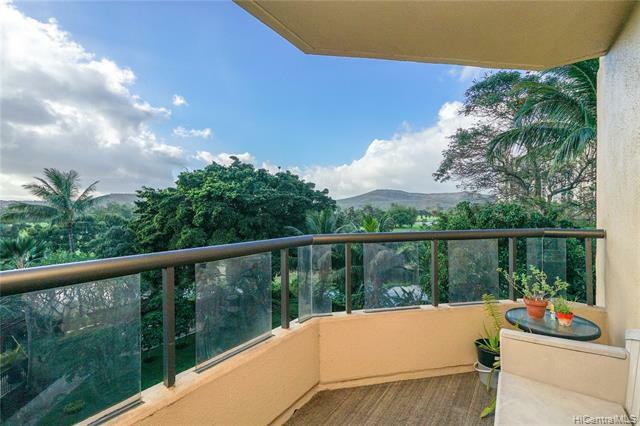 2 bedroom, 2 bathroom unit with spacious covered lanai featuring gorgeous green views of the pool and golf course. 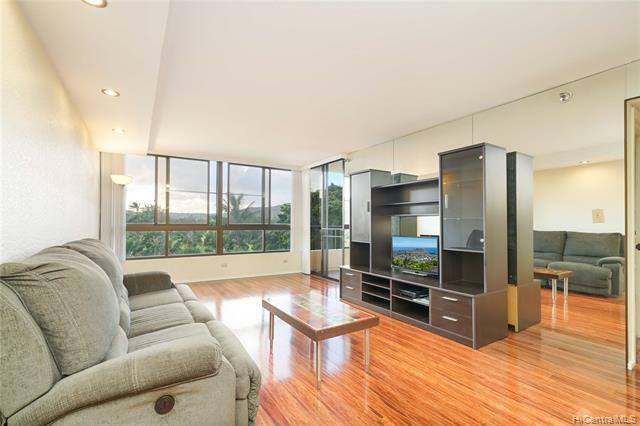 Highly sought after and most desirable stack in the building from ideal side of building features cool tradewinds and minimal direct sunlight. Youll love the beautiful wood laminate flooring, dark stained wood cabinets, stainless steel appliances, and granite countertops. 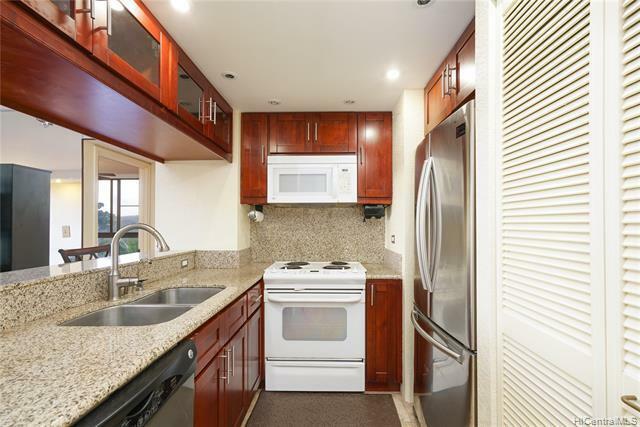 This move in ready unit is ideal for the new family and anyone who works at Pearl Harbor or Hickam. 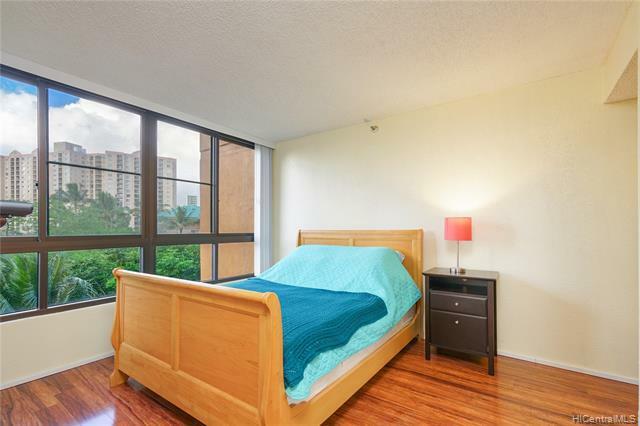 Just 20 minutes to Downtown or the Windward side (via H3). Rest easy with gated driveway, secured building, and parking. Tons of amenities; swimming pool, gym, meeting room, and BBQ area.